Things keep looking worse and worse for troubled retailer Toys “R” Us. The Wall Street Journal reports that the New Jersey-based chain plans on closing another 200 stores and will soon “lay off a significant portion of its corporate staff” in the wake of a subpar winter holiday sales season. These closures would be in addition to the announcement in January that roughly 180 U.S. stores would be shuttered, many of which are already hosting going-out-of-business sales. 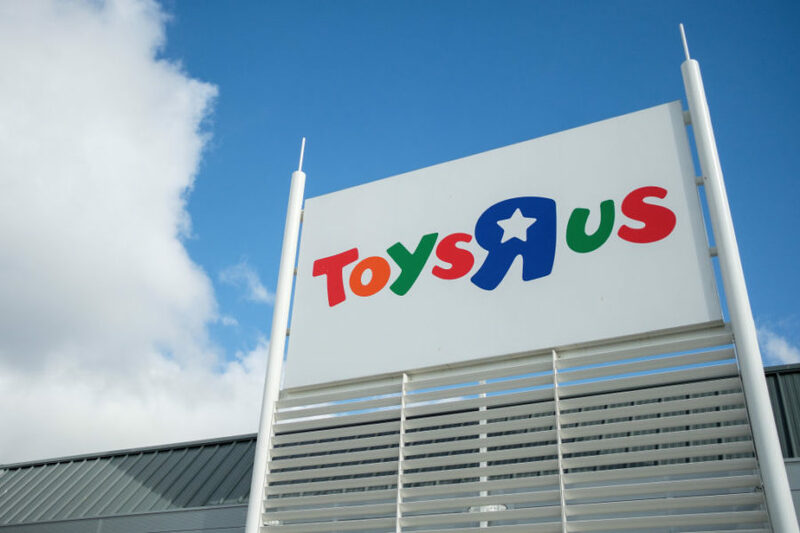 The toy store chain filed for bankruptcy last September, and the string of store closure announcements indicates that the number of Toys “R” Us locations could soon be cut in half compared to one year ago. The (New Jersey) Record reported on Wednesday Toys “R” Us plans on holding a staff meeting at its corporate headquarters in Wayne, N.J., where presumably the announcements will be made official. According to the Record, if all of the announced closures happen, that would leave Toys “R” Us with roughly 400 store locations in the U.S., down from 880 one year ago. And Toys “R” Us’s retail footprint is likely to decrease further still. “Industry and bankruptcy experts have been predicting that the company will shrink down to fewer than 200 stores in order to remain viable,” the Record stated.